halloween | MY LIFE AND LIVING WITH AUTISM. I took this on my new phone. I left flash on by accident, so now it looks like a scene from a horror movie. 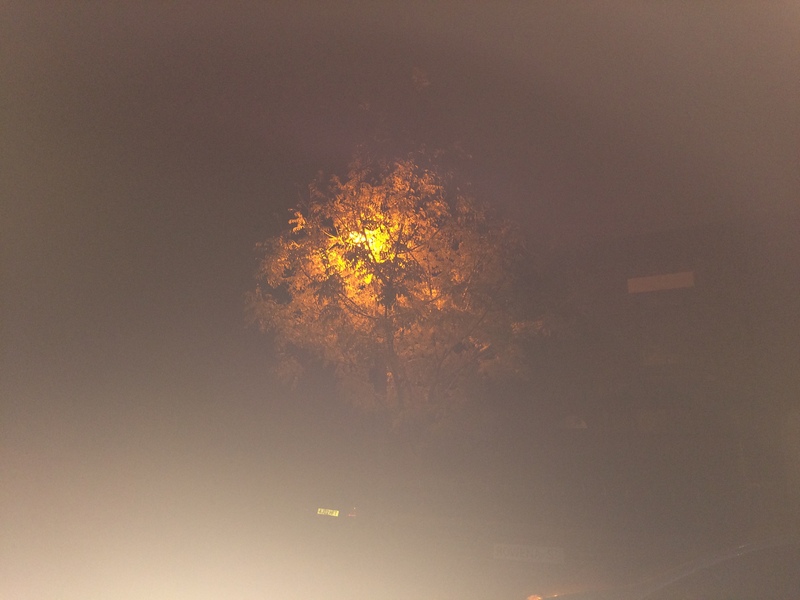 I wanted to get the lamplight behind the tree to make it look like a golden tree. I think this pic looks cool though.